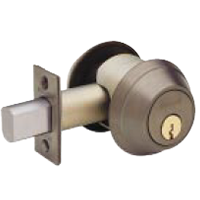 Schlage’s toughest heavy duty Grade 1 double cylinder commercial deadlock. Furnished with conventional cylinder standard. Schlage’s toughest heavy duty Grade 1 commercial deadlock. 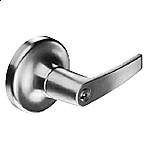 B600 Series Double Cylinder Deadbolts are packed with triple option B.S. x 6-pin "C" Keyway. Two keys are included. 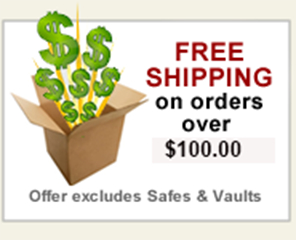 B600 Series deadlocks have solid brass or bronze cylinder collars, a security shield to prevent “ice pick attacks” and hardened steel ball bearings to protect the two heavy ¼”mounting bolts from drilling attacks. All B-Series standard strikes come with wood frame reinforcer anchored with two heavy 3” screws to resist kick-in attacks and free-spinning solid or reinforced collars to resist cylinder wrenching.